His Message His Voice: The Cosmic Contract! Why do good things happen to bad people? Why do bad things happen to good people? Why are we not able to provide logical explanations to so many phenomena and events in our lives? What is that mysterious operating system of creation that makes it so difficult even for an expert hacker to crack? Would it be better to leave some questions of life unanswered rather than breaking our heads trying to understand the jigsaw puzzle? 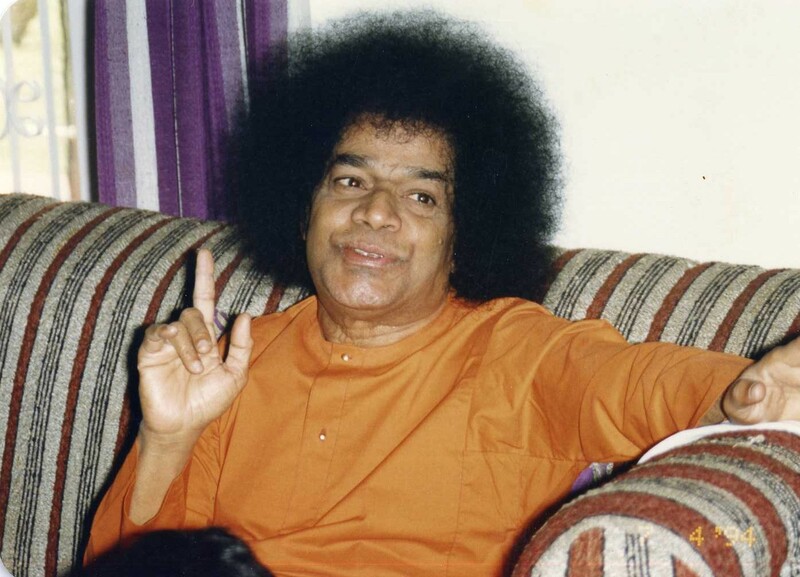 In this posting, we have Bhagawan Baba revealing the secret of creation, the mystery of His “Cosmic Operating System” to us. He reminds us of the “Cosmic Contract” (CC) that we all souls wilfully entered into, when we chose to separate ourselves from Him, to enjoy this beautiful, wonderful, thrilling experience of the manifest world! There are five Discourse excerpts presented in this posting. 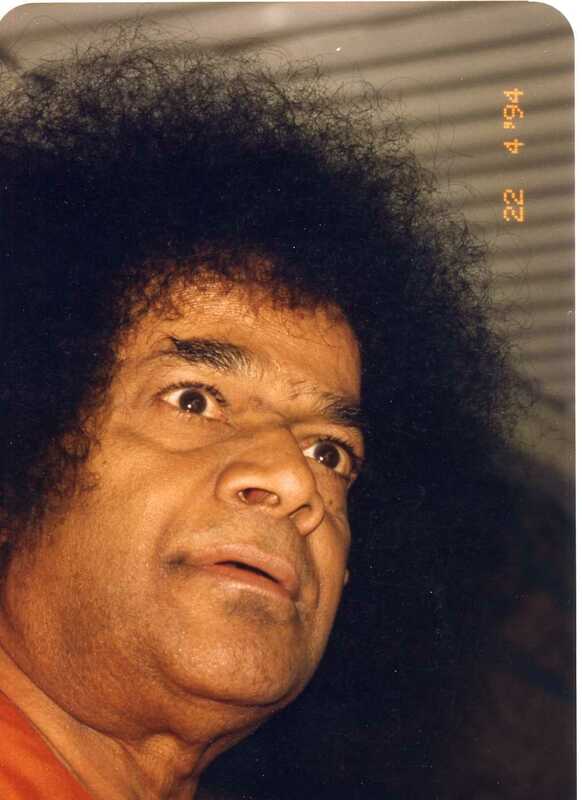 These have been selected from the Discourses given by Bhagawan Baba in the year 1996. In the first audio clip, Bhagawan makes a tempting offering to humanity (leaving the fine print to be understood by the wise one)! As many of us may know, one dreaded word that we would shudder to hear from Swami is “Kani...” (But...). 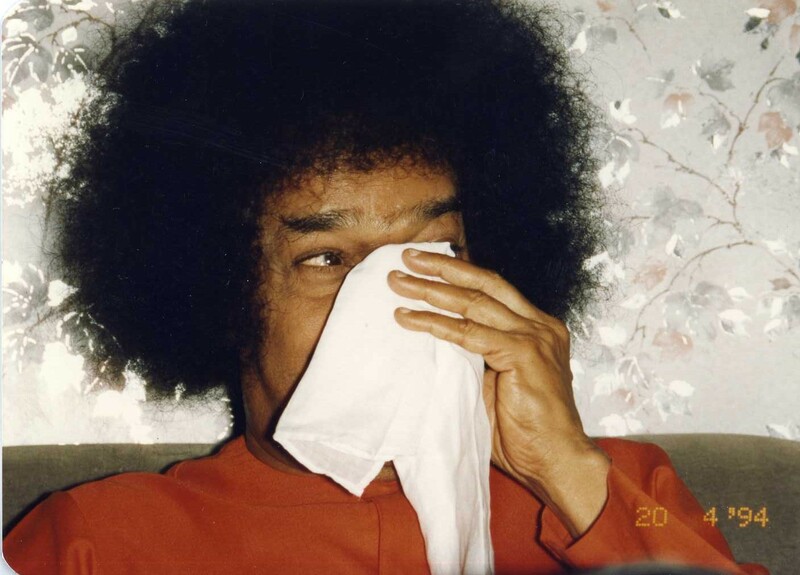 On many occasions, He would praise some devotee or student, would speak very highly of him/her, and even as one would understand the ego-trap being laid out by Bhagawan; Swami would smile, pause and say, “Avanni Nijame....Kani.....” (All that is true...but...). So too, having made an apparently unconditional offering to humanity, He then presents the CC in the second audio clip (which starts with...BUT...). 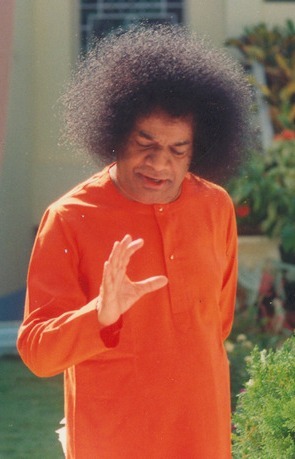 Swami goes on to elaborate on the precision and accuracy of the CC set forth by Him as the operating system of creation. He finally explains how we, out of ignorance, forget this CC and indulge in wrong actions, yet expecting good results. Finally, when we are unable to bear the suffering of the fruits of our undesirable actions, we take recourse to the easiest and most convenient option, that of blaming God, and accusing Him for making our life so miserable! You are free to enjoy My Creation as you want! This world is so beautiful, modern, invaluable and unique. Nature is beauty! Human life has all the faculties and power of the five elements, five life forces, five life sheaths, and the five senses. All material happiness required from dawn to dusk has been provided for mankind. There is nothing lacking in this creation. You can get anything – right from mud to gems! God has gifted everything that man needs and desires, so that he can be happy. God gave full freedom and independence to man. He allowed man to take charge of the entire creation. Man is free to experience and enjoy any material happiness in this manifest world. He needs to have no fear. He can act as he wants – as per his likes and dislikes, whims and fancies and seek any results he wants. Everything is God’s creation. Right from the ant to Brahman, the right to everything was handed over to man. No one needs to wait for the command of God. This is the law of Nature. Each one can follow the path he wants, fulfil his desires and experience happiness. BUT...God laid down just one stipulation! You can enjoy whatever you want, but whatever it maybe – good or bad, sacred or unsacred, eternal or transient – you are bound to face the consequences of your action. Keeping this in view, man should decide what actions he should undertake, what path he should follow and what tasks he should engage in. As is the seed – so is the fruit. As is the action – so is the reward. Telugu poem - Do not imagine that you can achieve this or that at your will. You will get the fruits of your actions – come what may. You are here because of your past actions and you will reap the appropriate fruits. You can never get fruits contrary to your actions. Whatever you may do, everything will be counted, one by one, be it good or bad, without missing anything, Brahma will send you with a Heavy garland – a Kanta garland – a necklace made with the fruits of our past actions. God never commands you to do this or that. You are empowered to decide what is good and what is not. You can never escape the consequences of your actions! God will never come in the way of your actions. If you do bad, He will say, fine – go ahead, it is your wish. If you do good also, He will say – good, go ahead. BUT you can never escape the consequences of your actions. This is the only stipulation. The one who understands this essential truth will be able to experience true bliss. Telugu poem - You sow poisonous seeds and expect good and sweet fruits out of it. When you are unable to eat the bitter fruits and do not get what you want, you blame God and accuse Him. Is this the mistake of God? He gave you complete freedom to experience what you want. But you should be able to exercise your intellect while experiencing this freedom. 1. What is the Cosmic Contract we all need to abide by before entering into this world? 2. According to Swami, why are we born into this world? 3. Does God come in the way of our actions? If not, how does He respond to our bad or good actions? 4. 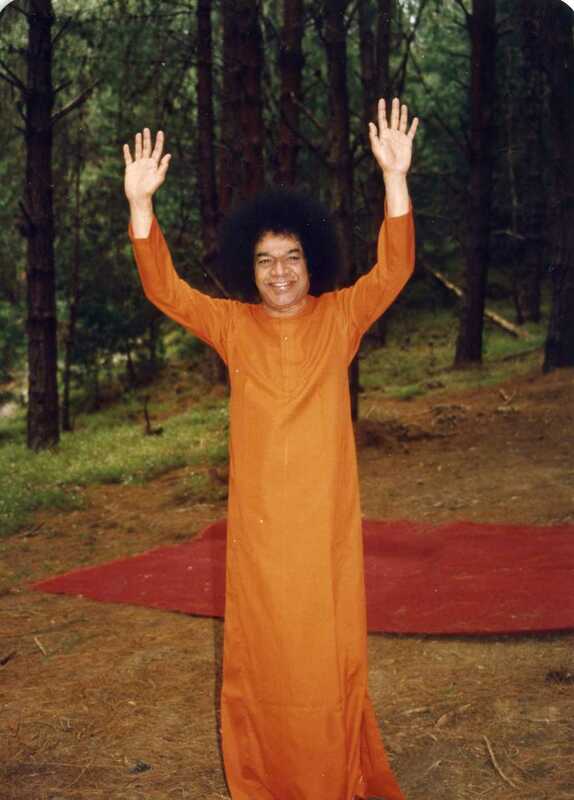 According to Bhagawan, what is the big mistake that man commits? 5. What is the prescription that Swami gives towards the end of His message to enable us to respect and abide by the Cosmic Contract?